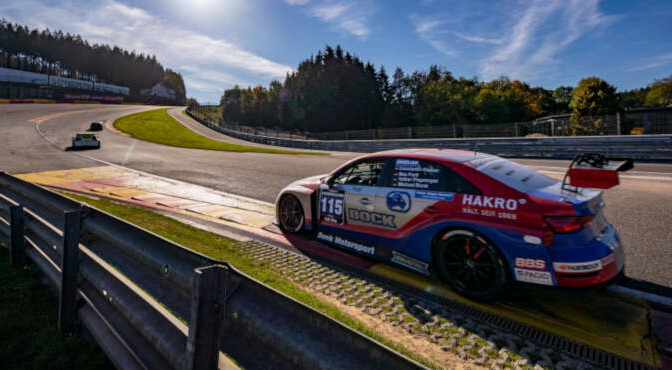 WSC, the entity behind the TCR concept, and CREVENTIC, the promoter of the 24H SERIES, will join forces to organise the TCR SPA 500. 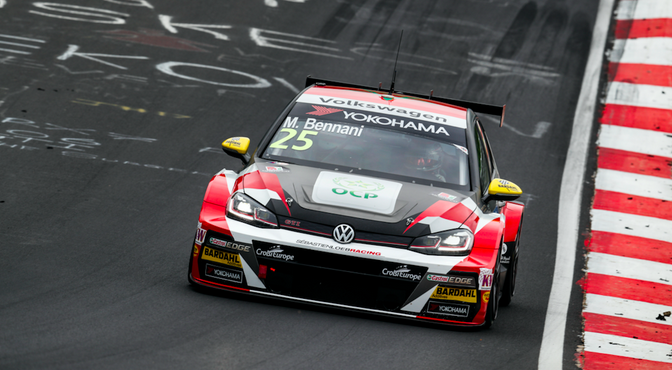 #WTCR – A podium and some setbacks for Sébastien Loeb Racing at the Nürburgring ! 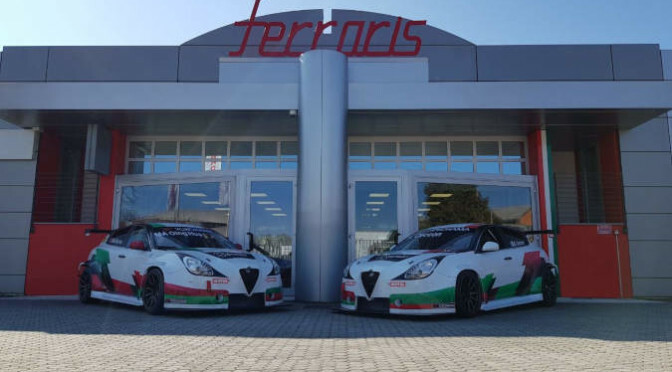 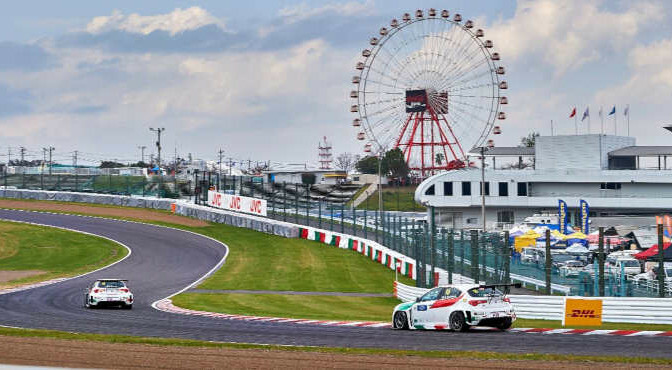 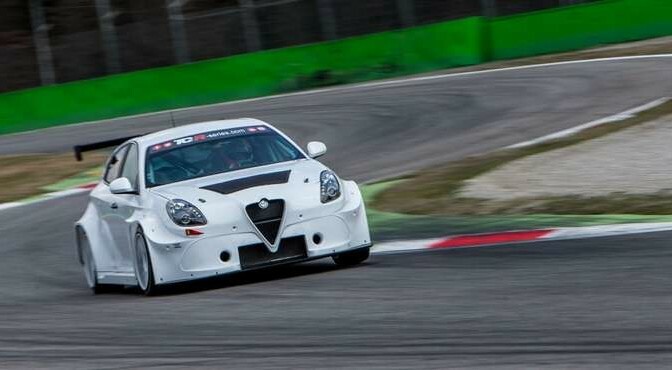 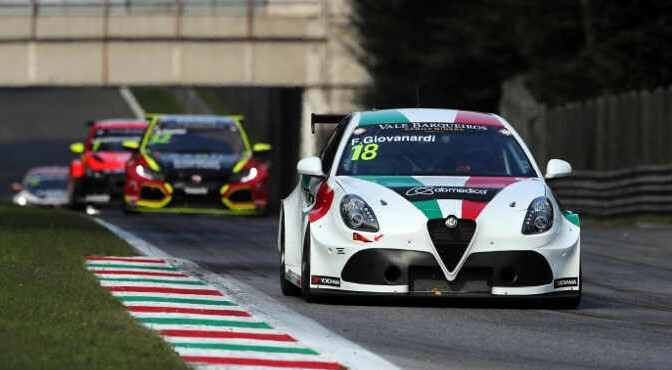 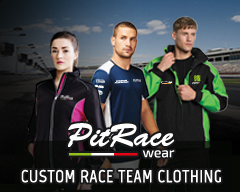 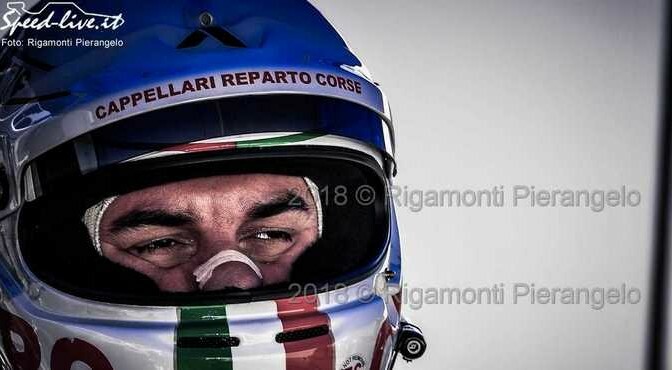 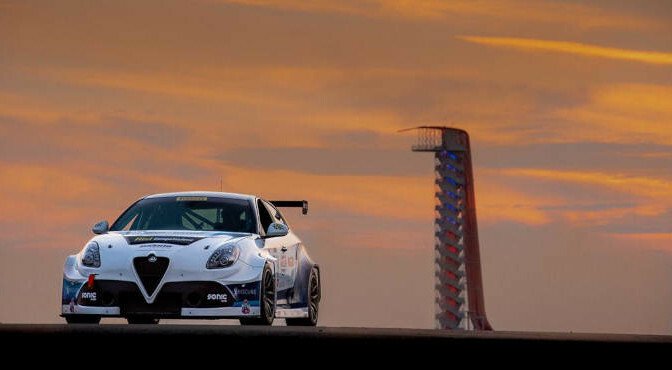 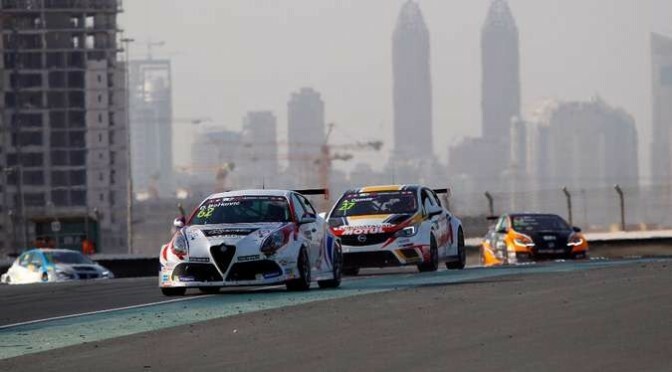 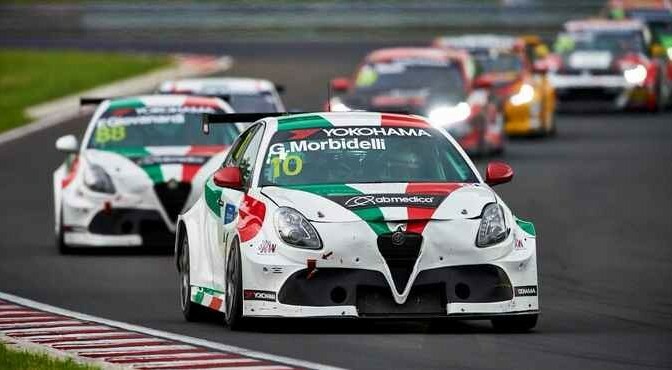 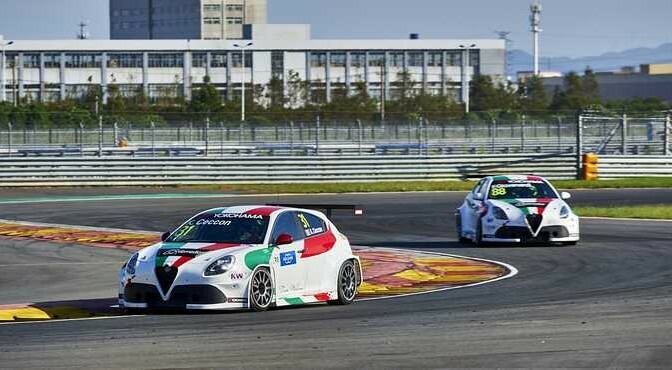 Si è conclusa con una prestazione concreta e di grande valore la decima ed ultima tappa del TCR International Series per le Alfa Romeo Giulietta TCR di Romeo Ferraris.